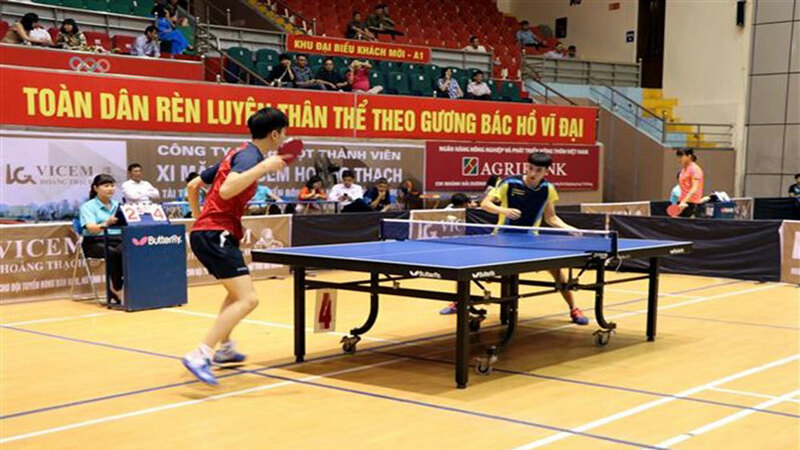 A match in the ongoing table-tennis tournament. 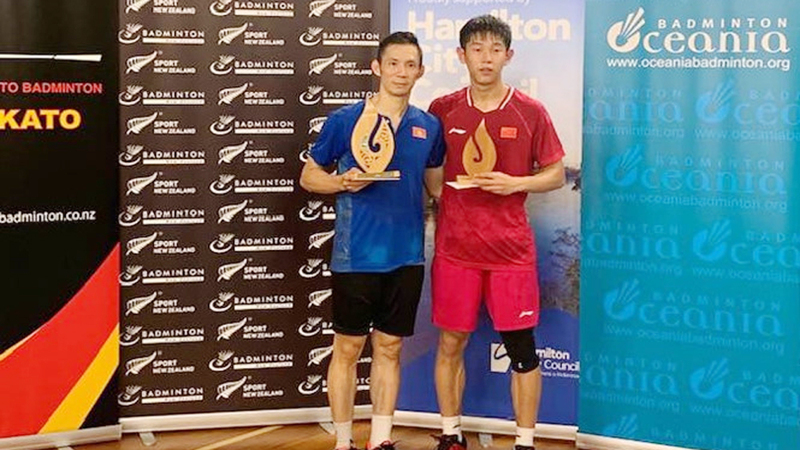 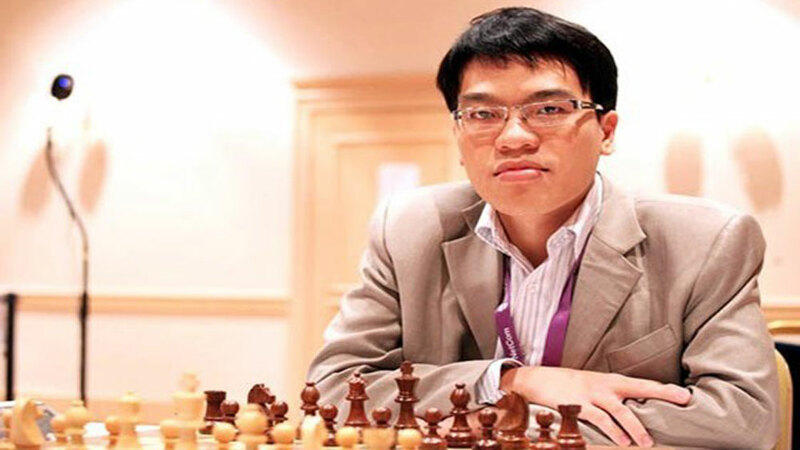 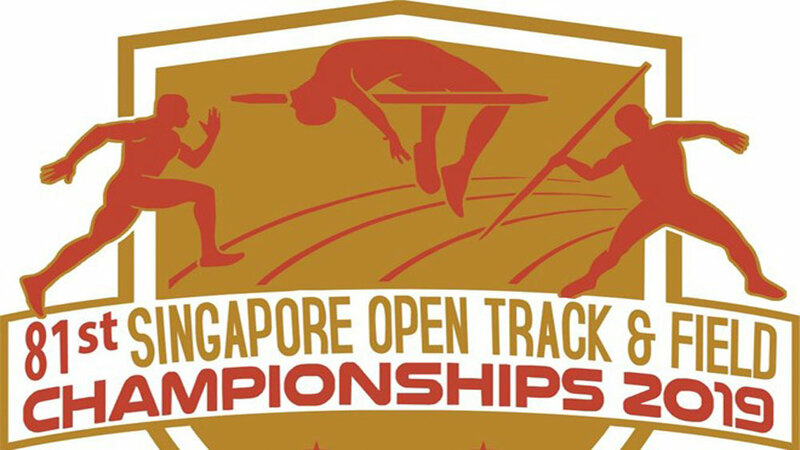 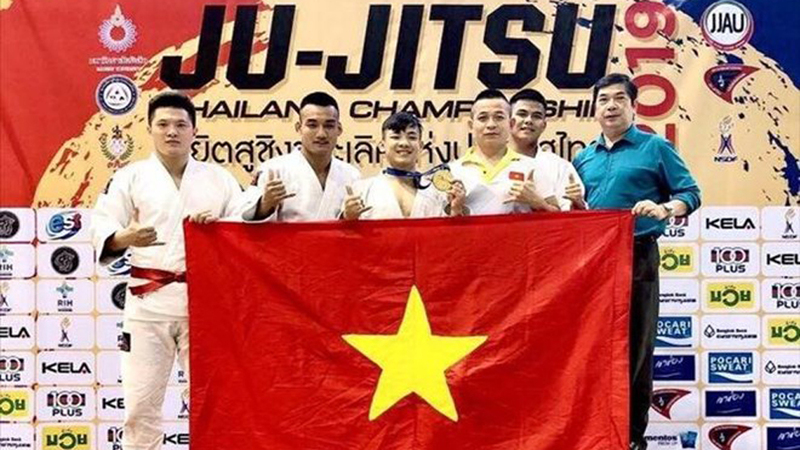 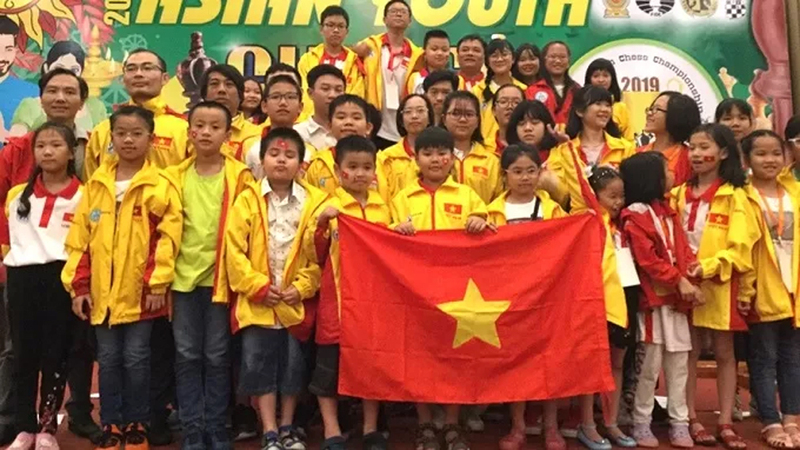 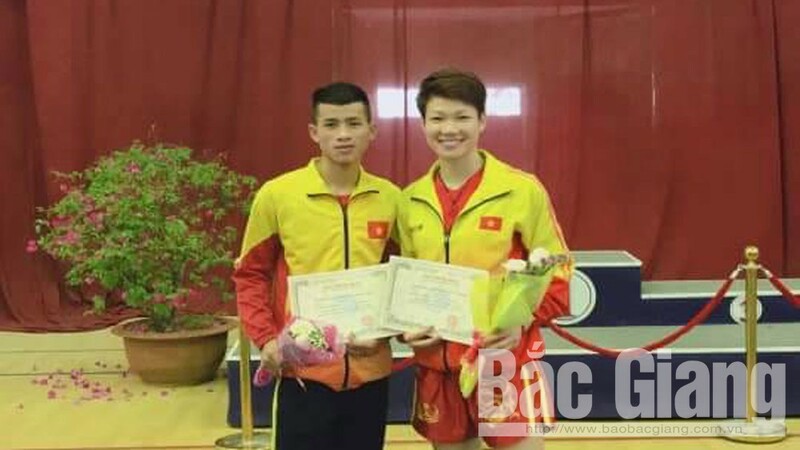 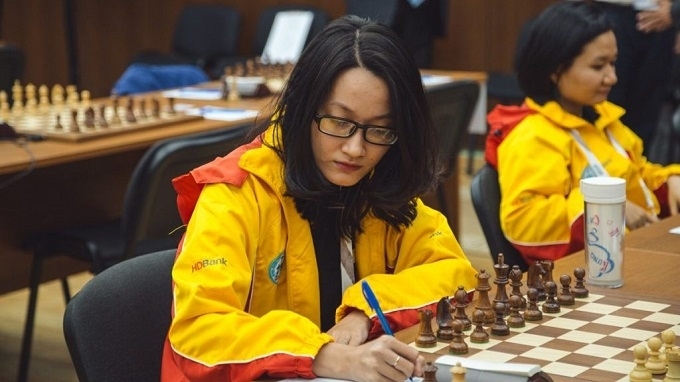 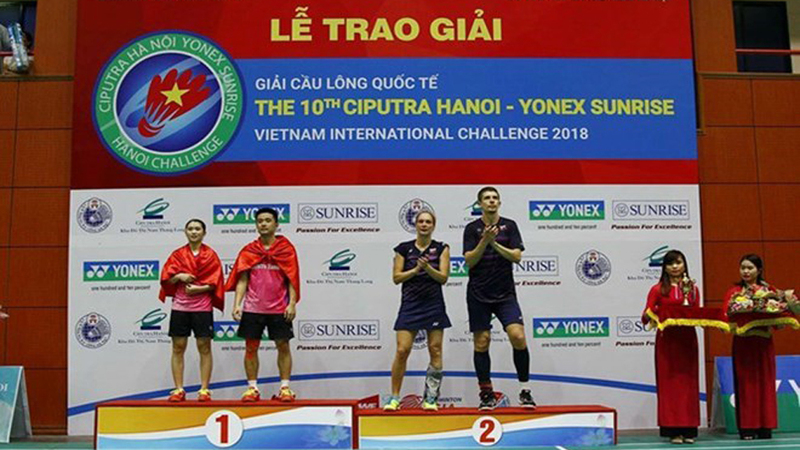 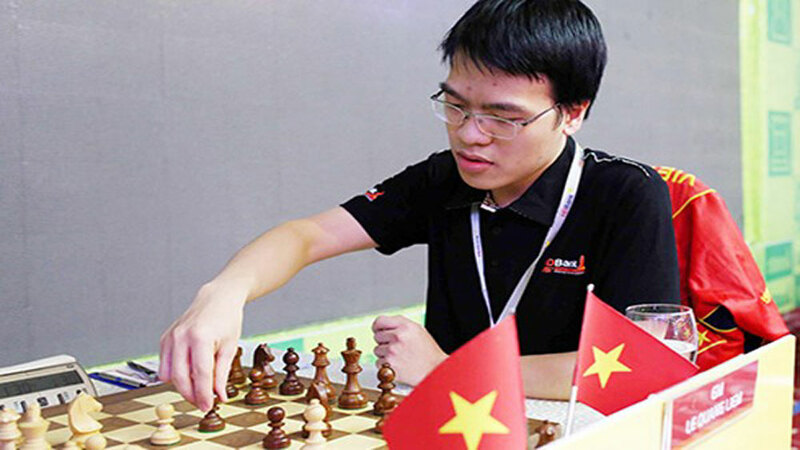 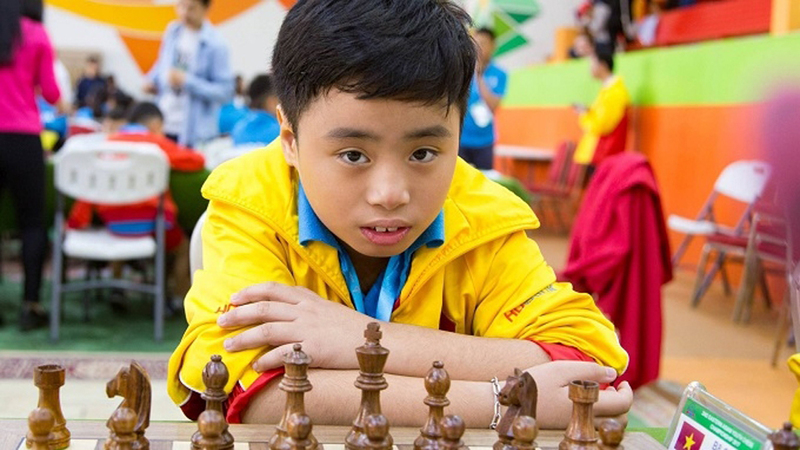 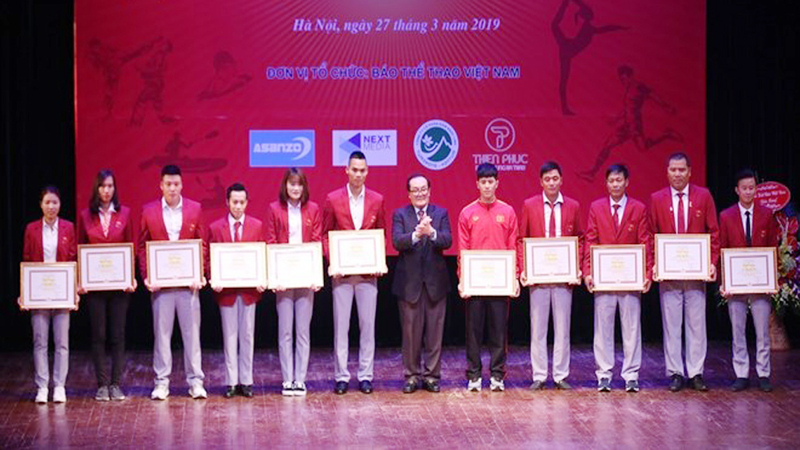 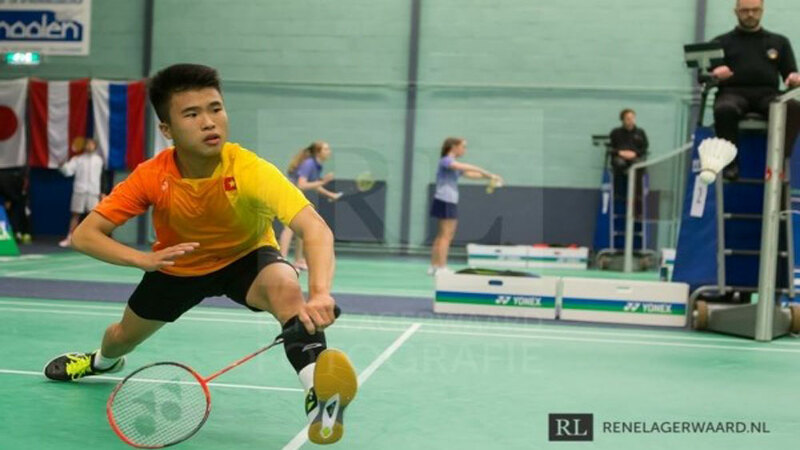 The annual tournament is hoped to help Vietnamese players gain their experiences and sharpen their skills, while scouting new table-tennis talents. 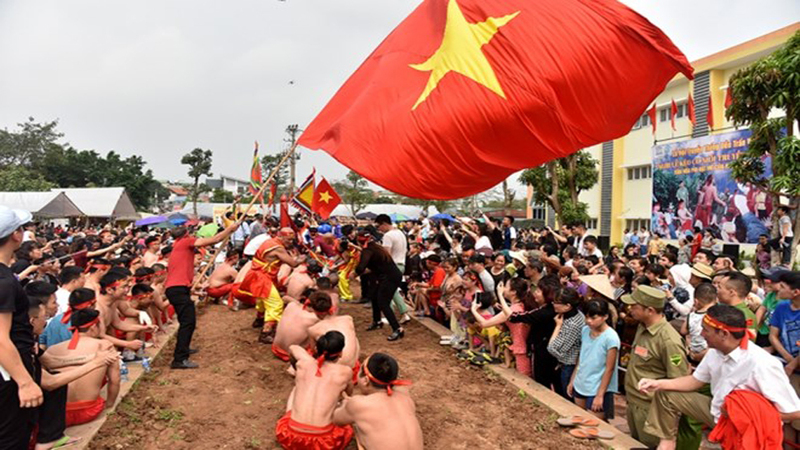 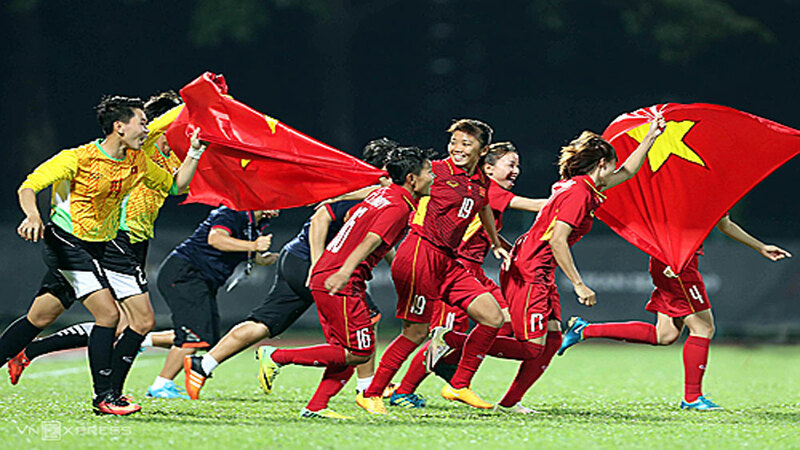 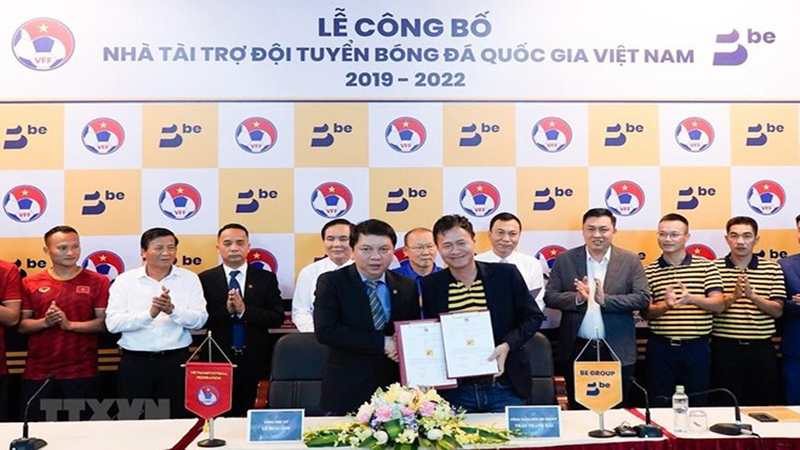 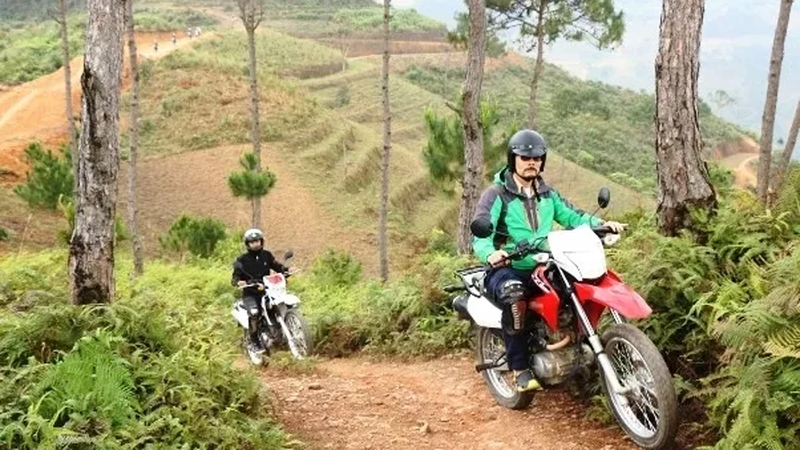 The Binh Duong International Women’s Cycling Tournament: Biwase Cup 2019 kicked off in the southern province of Binh Duong on March 8. 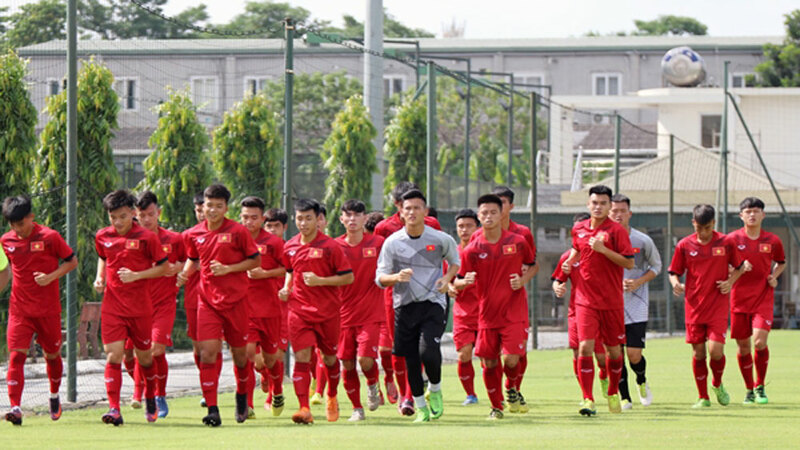 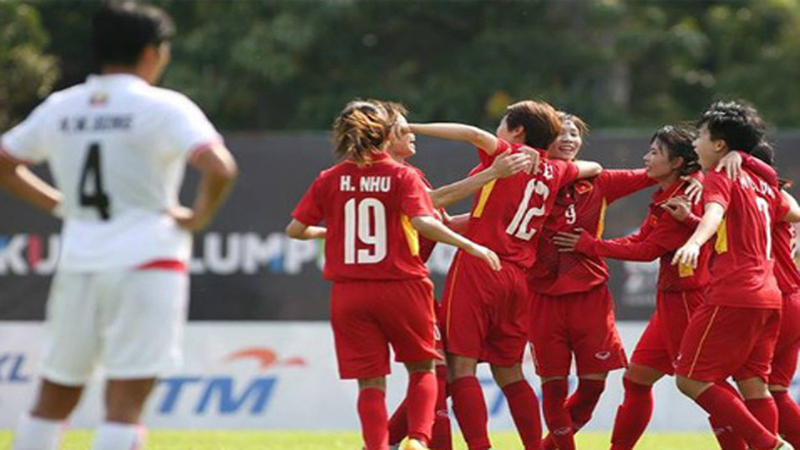 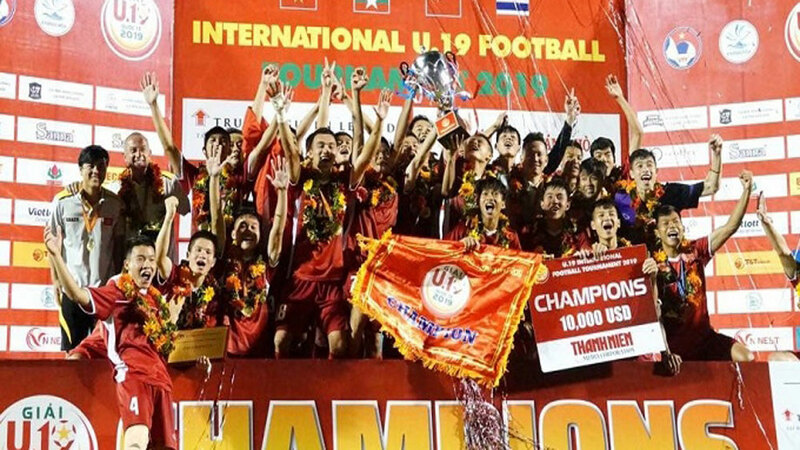 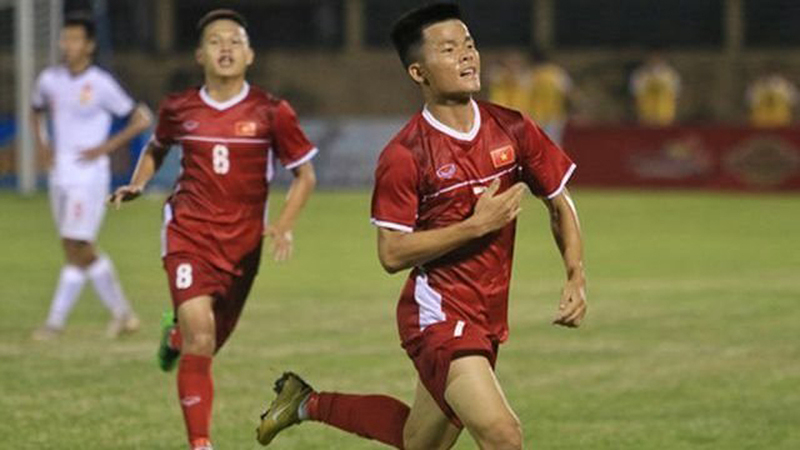 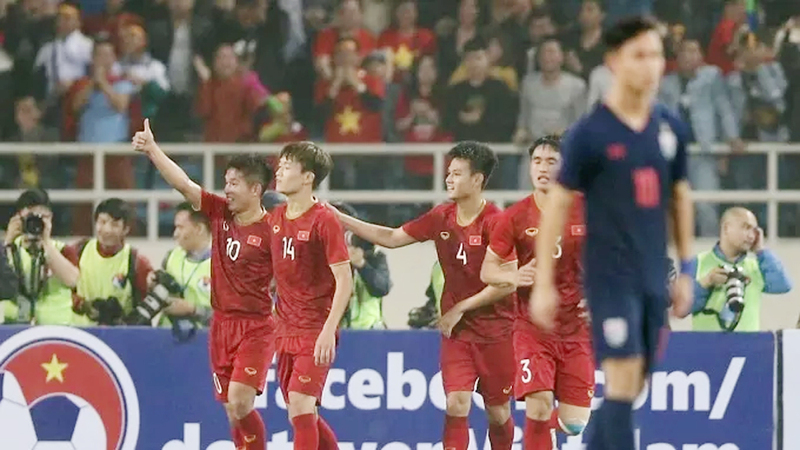 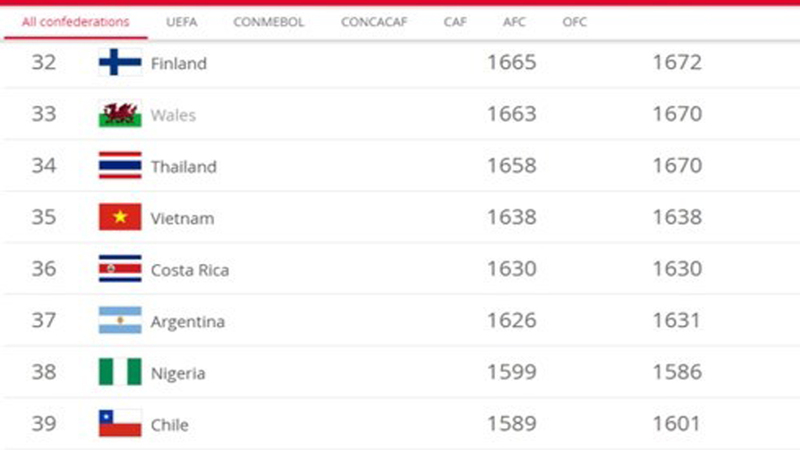 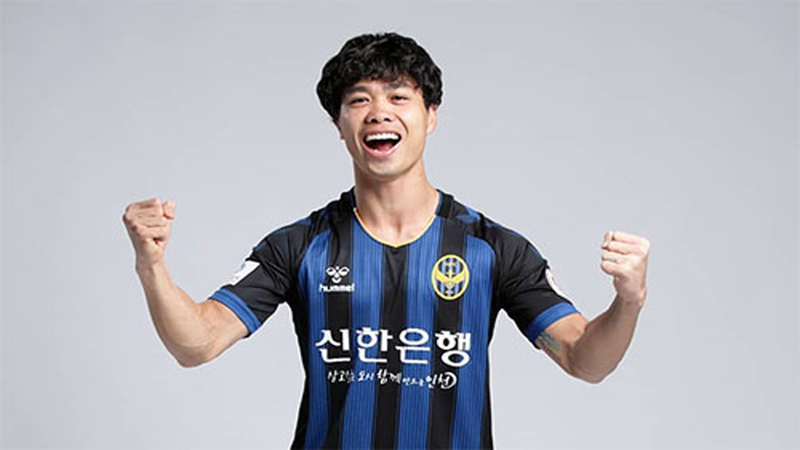 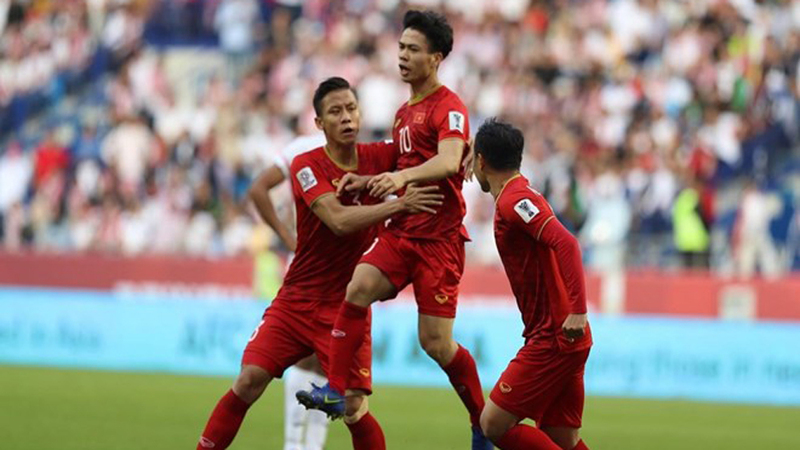 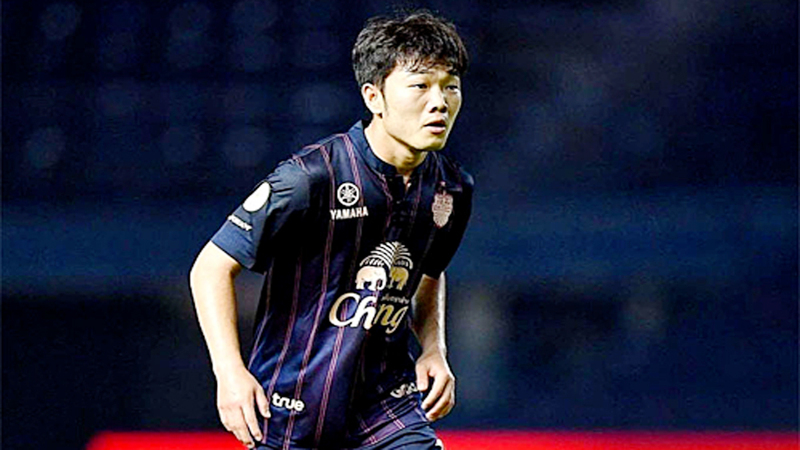 Vietnam lost 0-1 to Japan the first quarterfinal match of the ongoing 2019 Asian Football Confederation (AFC) Asian Cup, which took place at the Al Maktoum Stadium in Dubai of the United Arab Emirates (UAE) on January 24. 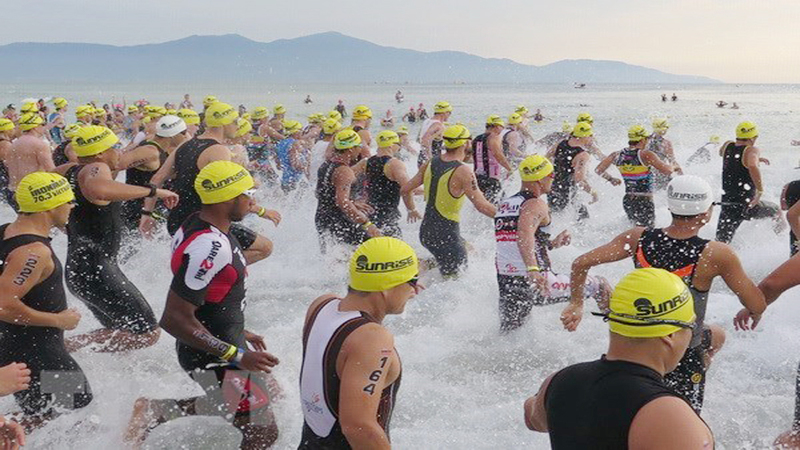 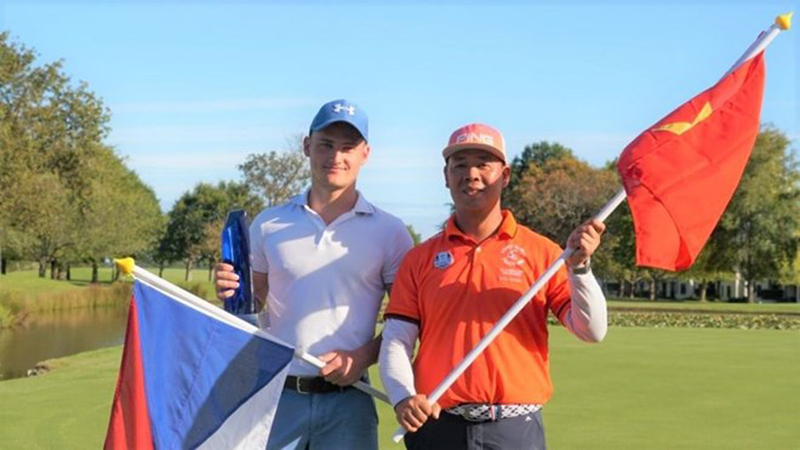 Golf enthusiasts in Vietnam have a packed schedule for 2019, with 20 professional and five amateur tournaments.